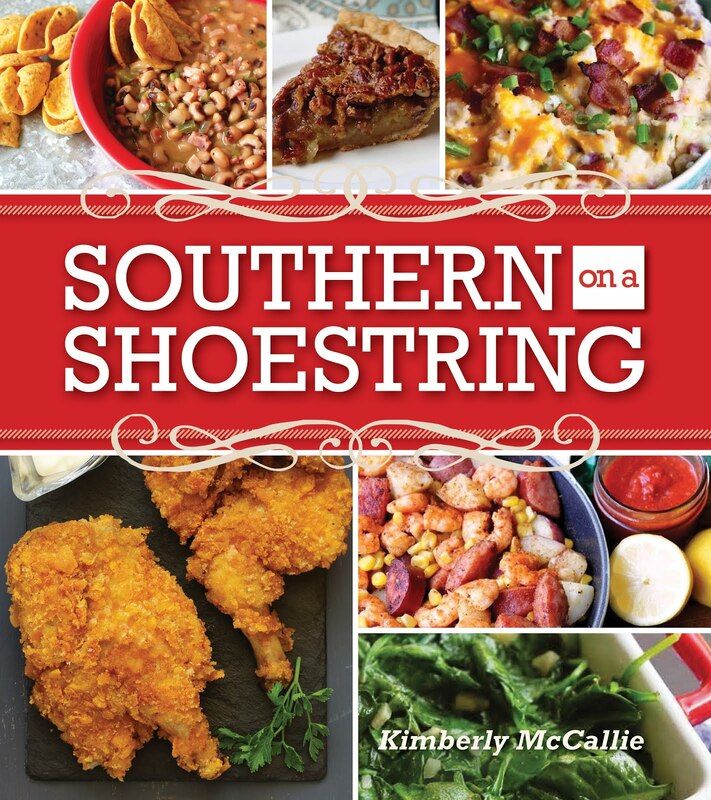 When I read that there was going to be a blog tour for this cookbook, I jumped at the chance to participate. This book had been on my wish list for quite a while since I love cookbooks that focus on holiday menus. I'm happy to say that this book really lived up to my expectations. The Halloween section contained many recipes that will delight children from the Chocolate Spider Cake, Witch's Finger Sugar Cookies to the Super Easy Owl Cupcakes and Mummy Dogs, among many others. I was particularly impressed with the pumpkin cheese ball that used a broccoli stalk as the pumpkin stem. Cool idea! The Thanksgiving section covers classic recipes along with many new recipes that you can add to your current traditional dishes. I especially loved the recipe for the Festive Pumpkin-Shaped Rolls. I'm going to start practicing now so that I'll have these perfected before the big day. This section also contained my favorite dessert in the whole book, Disney's Caramel Apple Pie (Copycat). Any pie that starts with a sugar cookie dough crust that is filled with apples, caramel, and a crumb topping is going to rank high in my book. It was refreshing to find the brunch recipes in the Christmas section of the book. Every year, I have this romantic idea that I'm going to prepare an elaborate brunch for Christmas morning. As of now, that dream has not become a reality; however, with recipes such as Overnight Blueberry French Toast and Lemon Blueberry Bread, the dream lives on again this year. We'll see. 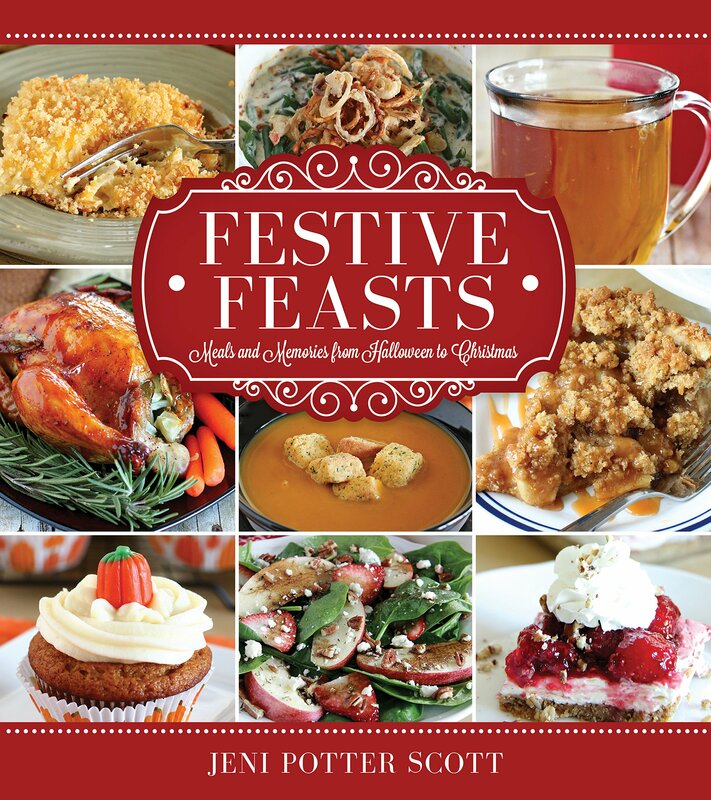 If you're a holiday cookbook fanatic like me, you'll absolutely love having this cookbook in your collection. I suggest that you go ahead and buy it now so that you can start using these recipes just in time for Halloween. Disclaimer: I received this book from the publisher in exchange for my honest opinion.